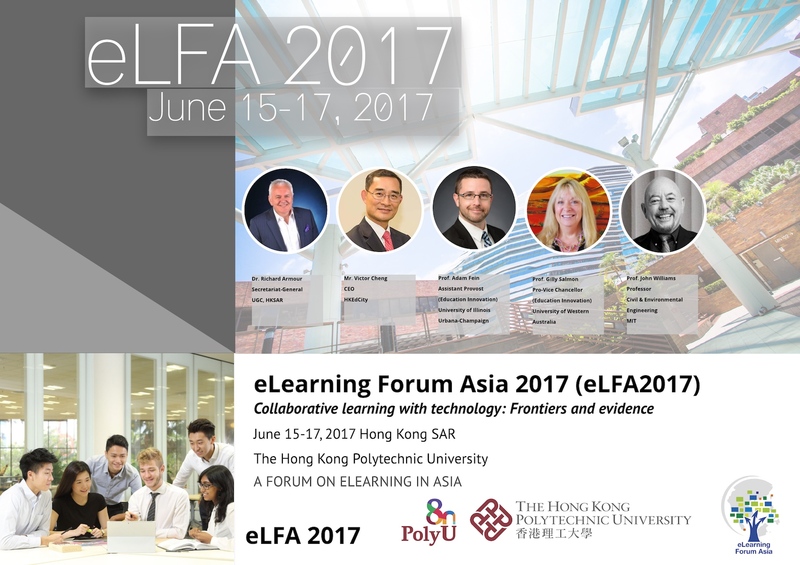 eLearning Forum Asia (eLFAsia) is a non-profit organisation registered in Hong Kong. Together with industry and service providers of e-learning applications and solutions, eLFAsia organises annual forums to advance knowledge of the use of information technology in teaching and learning. These forums are held in turn in Hong Kong, Taiwan, Mainland China and Singapore, and are gaining recognition as major events for the Asian academic community. The mission of eLFAsia is to advance the application of information technology in teaching and learning, with special emphasis on the opportunities and challenges faced by institutions in Asia. Membership to eLFAsia is open to a wide range of educational institutions, corporations and individuals interested in the application of information technology in education. Corporate membership: this type of membership is extended to corporations who have supported and sponsored past Forums and other related activities and events. Institutional membership: opened to institutions of higher education and other related bodies and organizations who have participated in or hosted past Forums and other related events. Personal membership: Individual members who have sponsored or attended the past Forums and other related activities. Individuals can be nominated by the Board of eLFAsia for this category of membership. As an organisation positioned primarily to advance education through the use of information technology in Asia, our corporate governance structure reflects the need for a balanced representation by dividing the organisation into a number of regional chapters. Each regional chapter will take turn to host the annual eLFAsia conference. In addition, each regional chapter can sponsor and organise local activities and events tailored to meeting the needs of its own community. Each regional chapter can elect its own governing board. The chapter governing board can nominate a maximum of two persons to serve on the eLFA Board of Directors. Separately, the eLFAsia Board of Directors can also nominates individuals to become board members. The Annual General Meeting will oversee the election of all directors each year.